Google Chrome plugin allows you to frequently change IP and fingerprints for your business needs, so you will never be banned for mistake by any online platform you are working on. Have questions? Check more info here. Connect via remote desktop software to our DSL, Cable and Mobile IP networks in USA and work just like you are working from your own desktop. Change your IP in one simple click with our remote dedicated servers. You can also connect to our network of IPs in the United States via proxy access: HTTP/HTTPS, SOCKS5 and API are available to choose from. Currently we offer RDSL lines with following providers: Verizon, AT&T and Century Link. Our Mobile IP network includes but not limited to Verizon, AT&T, T-mobile, Sprint, Virgin Mobile. Connect via remote desktop software to our Mobile IP networks in Australia and work just like you are working from your own desktop. Change your IP in one simple click with our remote dedicated servers. 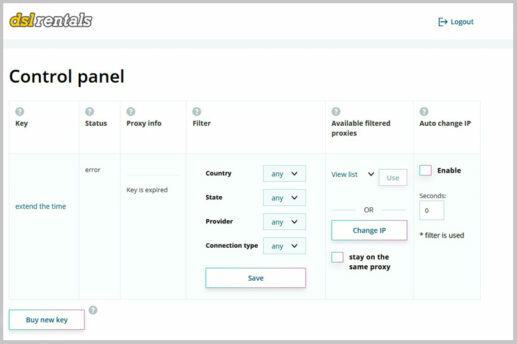 You can also connect to our network of IPs in Australia via proxy access: HTTP/HTTPS, SOCKS5 and API are available to choose from. Currently we offer networks: Telstra, Optus, Vodafone. Connect via remote desktop software to our Mobile IP networks in Canada and work just like you are working from your own desktop. Change your IP in one simple click with our remote dedicated servers. You can also connect to our network of IPs in Canada via proxy access: HTTP/HTTPS, SOCKS5 and API are available to choose from. Currently we offer networks: Rogers, Freedom, Bell. Re-node router is a Proxy/VPN router, which connects to our Proxy network and secures internet traffic for all of your devices. 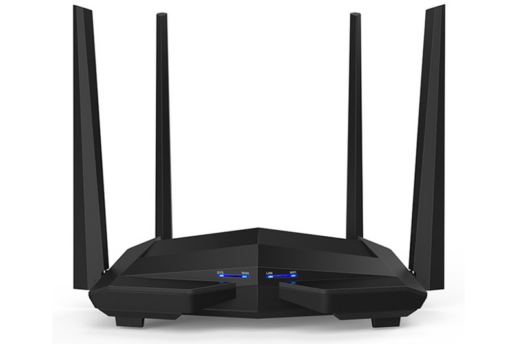 In addition, Re-node router fully anonymize your identity while you surf the Internet. It keeps you protected from identity theft. Keep your personal information safe. Re-node router also allows you to sell part of your unused traffic to our network. You will get paid monthly for your traffic based on the amount of GB you provided to our network. Need details? Request more info.